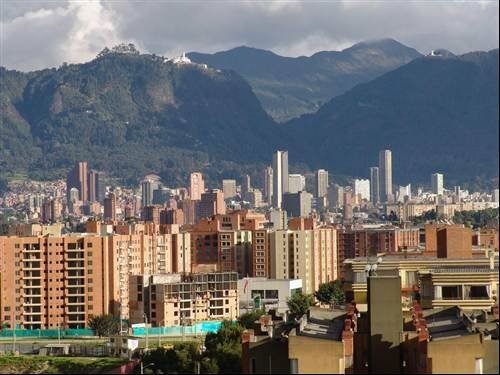 Corruption and organised crime was seen as risky in Bogota in Columbia. Its legal system is also seen as possibly causing problems for companies offshoring work. Network and Infrastructure security was also seen as poor. A report published by the Brown-Wilson Group details which locations are the most risky places to offshore your IT. The 2009: The Year of Outsourcing Dangerously took into account various considerations that could maker offshoring IT to these locations risky.